Benjamin Netanyahu is set to become the first sitting prime minister in Israel’s history to be indicted, according to Israel’s attorney general’s Thursday announcement. Israeli police alleged that Netanyahu’s confidants promoted changes to regulations that resulted in benefits worth hundreds of millions of dollars for Israeli telecom giant Bezeq. 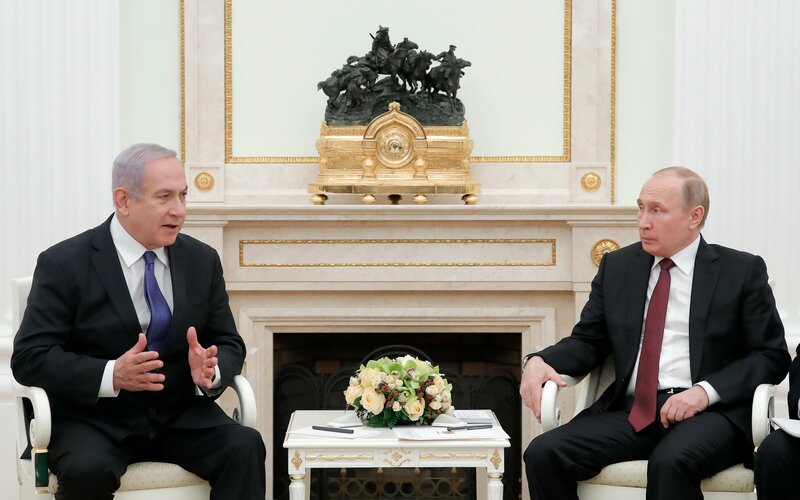 The controlling shareholder of Bezeq, Shaul Elovitch, shares a close relationship with Netanyahu, which police characterized as a “bribe-based relationship” that Netanyahu allegedly leveraged to get positive media coverage from Walla, a subsidiary of Bezeq. Police also alleged that Netanyahu offered legislation that would have benefited a particular newspaper in exchange for positive coverage and that he accepted gifts from billionaires in exchange for political favors. Netanyahu has denied all allegations of fraud and corruption and claimed that the investigation against him is merely a witch hunt. The organization also recommended that Netanyahu resign as prime minister. “We cannot ignore the serious potential damage to the public’s trust in the state’s institutions caused by a situation in which the government is headed by an individual charged with criminal misconduct involving abuse of power,” the organization said. The hearing process for the charges against Netanyahu could take up to a year, while an ensuing court case could take up to two years, according to Israeli legal experts.